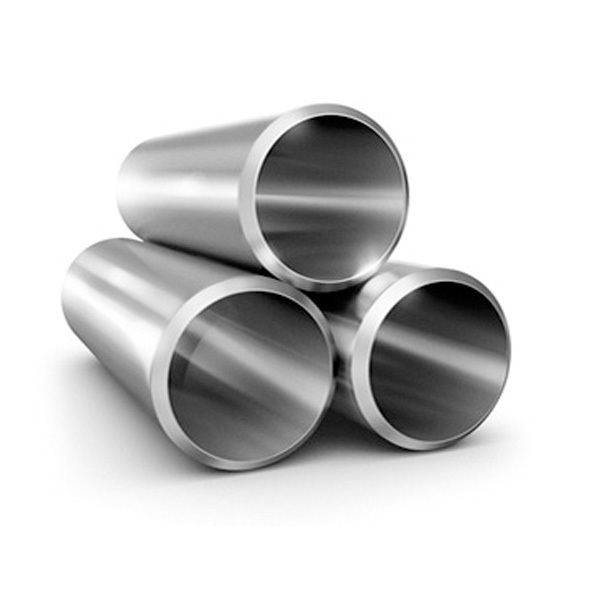 The stainless seamless pipes are fabricated without welding and joints as they are manufactured from solid round billets. The seamless stainless pipe is finished to dimensional and wall thickness specifications in sizes from 1/8 inch to 26 inch OD. 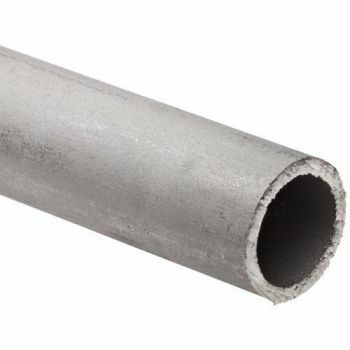 The seamless pipes of stainless steel are applicable in for High-pressure applications such as Hydrocarbon Industries & Refineries, Oil & Gas Exploration & Drilling, Oil & Gas Transportation and Air and Hydraulic cylinders, Bearings, Boilers, Automobiles etc. Stainless Seamless pipes provide peace of mind. Although there should be no issues with the seams of welded pipes supplied by reputable manufacturers, seamless pipes prevent any possibility of a weak seam. Seamless pipes also have better ovality, or roundness, than welded pipes. 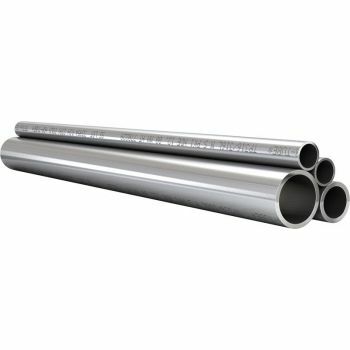 In short, stainless seamless pipes are marketed on an outdated myth that they do not have flaws but that welded has an inherent flaw throughout the length of each tube, as stated above. Intuitively this concept is easily accepted by purchasers and designers with limited experience with the various products. Each product form and manufacturing method has its own inherent problems and potential defects. Stainless seamless pipes - EN 10216-5 This type of seamless pipes is considered for pressure purposes. This feature of the seamless pipes of stainless steel is essential because this type of pipes is constantly put to use where extreme conditions prevail and where safety of people and the trouble-free operation of plant and equipment must be en.. Stainless seamless precision tubes Precision steel tubes are characterized by special dimensional accuracy of outer and inner diameters or wall thickness, smooth surface resulting from drawing technology, defined mechanical properties and a large dimensional variety. The precision tubeshave exactly measured inner and outer dimensions, they have..